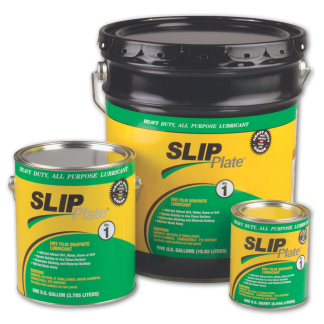 Since the 1970’s SLIP Plate® technologies have been trusted in agricultural and industrial applications, and this experience has led to new applications such as MowerGUARD™ for lawn mowers and maintenance equipment, along with Black Ice™ for general lubrication and gun maintenance. 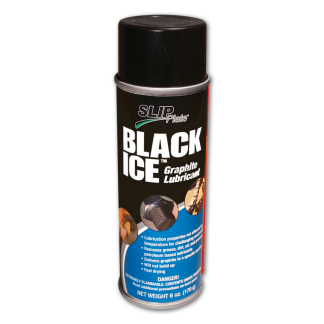 Graphite is an environmentally safe, mineral that will not hurt landscaping or pets. 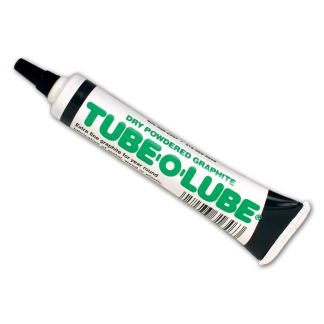 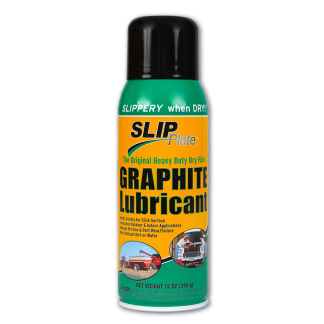 Graphite aids in protecting equipment such as fertilizer spreaders and chemical sprayers from corrosion and damage. 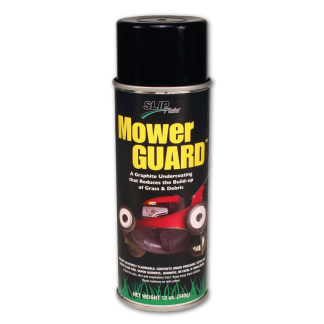 The dry-film coating also aids in preventing build-up on wagons, bins, composite bins and wheelbarrows. 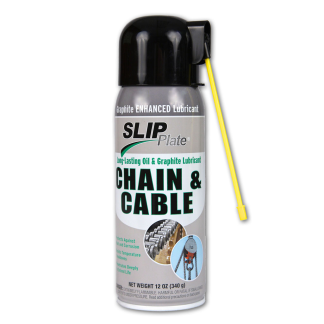 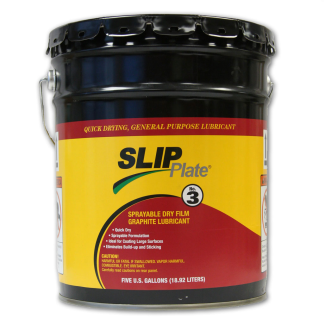 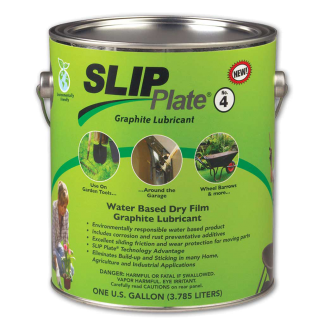 You will find countless uses of our wide line of SLIP Plate® products around the house.